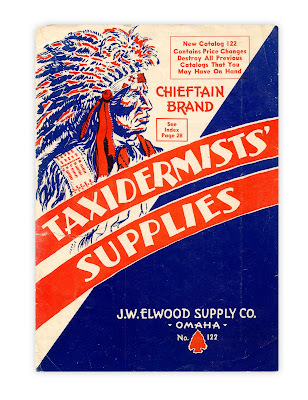 Colorful advertisement for Chieftain Brand taxidermy supplies, furnished by the J.W. Elwood Supply Co. of Omaha. 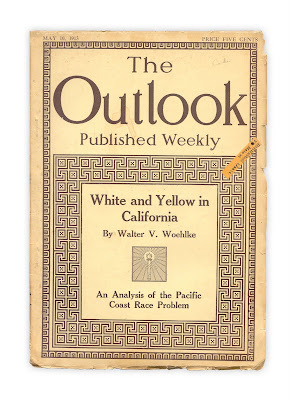 Found in "The Outlook" weekly magazine, issue of May 10th, 1913. Published by Charles Scribner's Sons. It's a bit ominous sounding. What happens if you say no? Wake up with a stuffed and mounted horses head in your bed?